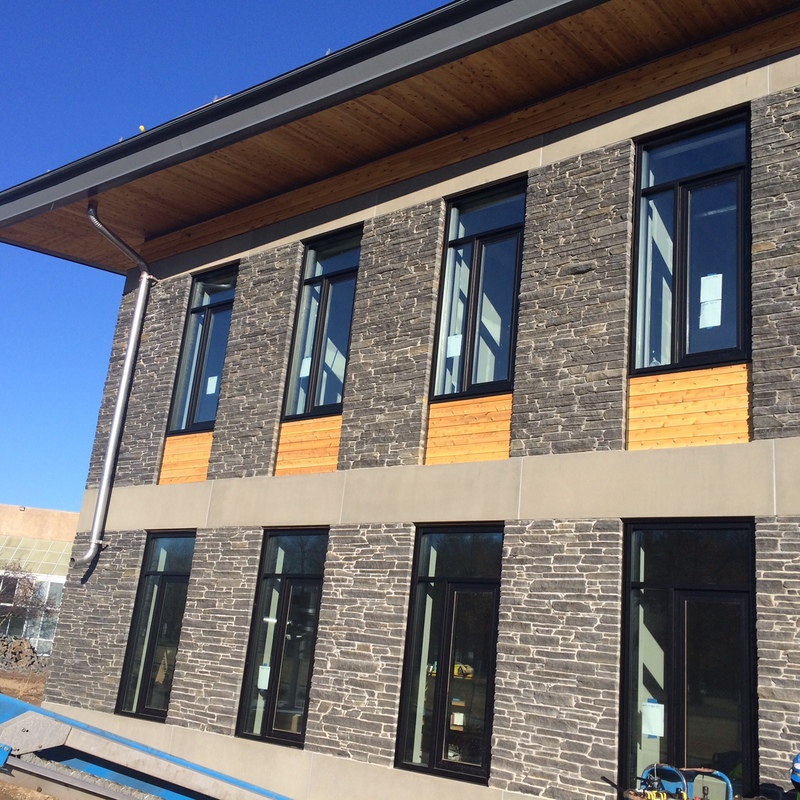 The R. W. Kern Center @ Hampshire College is closing in on completion! 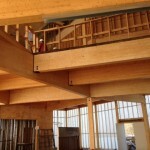 - Wright Builders, Inc. 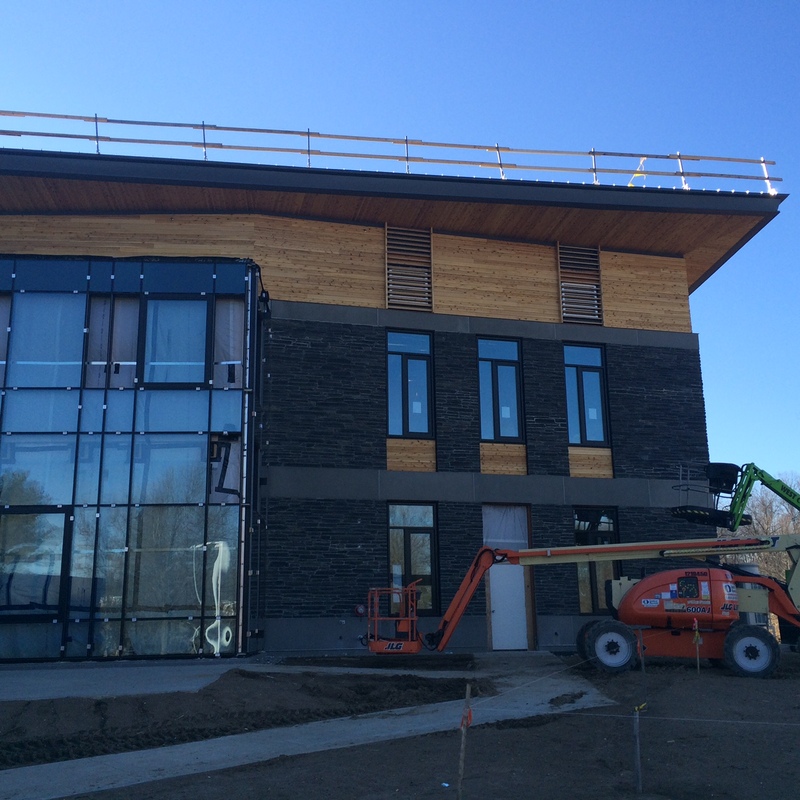 The R. W. Kern Center @ Hampshire College is closing in on completion! 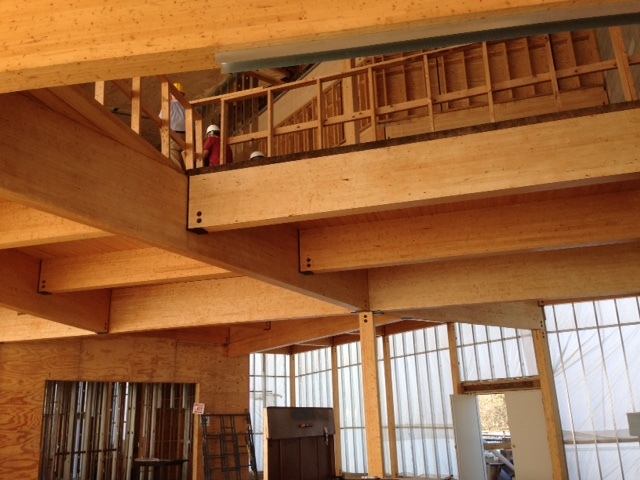 With a planned opening in Spring 2016, the R. W. Kern Center is Hampshire’s new 17,000-square-foot living building, designed to operate completely off-the-grid by providing its own energy and water and treating its own waste. 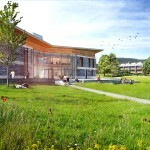 Located at the heart of campus, this multifunctional learning, teaching, and exhibition center promises to serve for years to come as a living laboratory, where students and the public can study its systems and performance, tied to measures for sustainability. 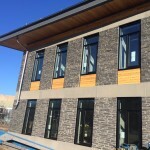 The College’s goal is for the R. W. Kern Center to be only the sixth building in the world to achieve Living Building Certification (LBC), which requires the creation of a net-zero energy, waste, and water building. 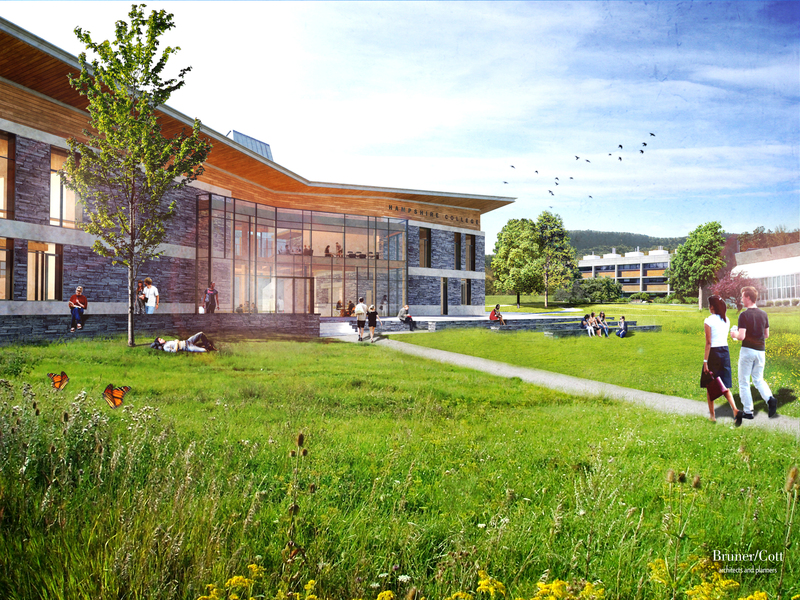 The R. W. Kern Center is a living symbol of Hampshire’s vision of student-driven learning, sustainability, and ethical citizenship, celebrating the confluence of architectural design and conservation. 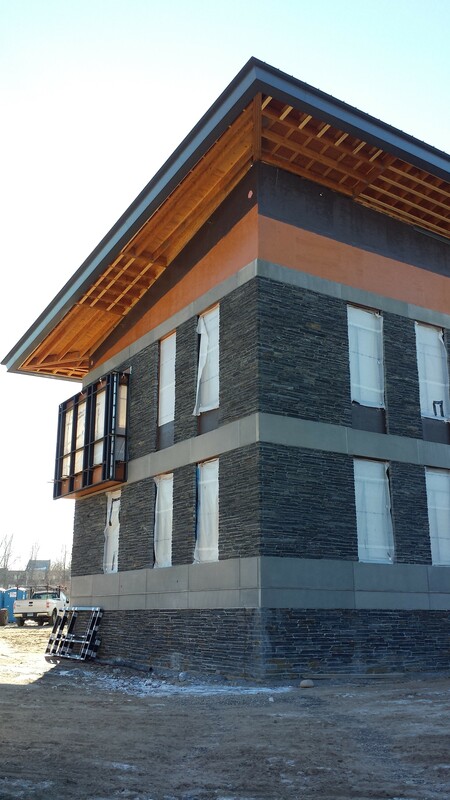 The R. W. Kern Center is one of 2 LBC projects Wright Builders is constructing concurrently. 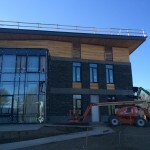 The Hitchcock Center for the Environment in Amherst, is making headway as well, with an anticipated August 2016 occupancy. 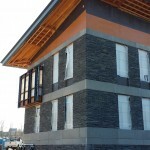 Learn more about LBC here.